*PLEASE NOTE: RRC Tues/Thurs classes move to 8 am for spring & summer beginning 4-23. 10am classes remain the same. 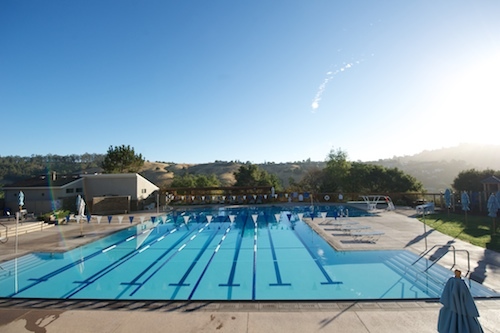 Terra Linda classes begin Monday, May 6 and are on Mondays only for the 2019 season. We hope to bring Wednesdays back in 2020. Harbor Point evening classes begin Wednesday, May 8 for the 2019 season. Please note: Teachers are subject to change. Always check our WATERGYM VOICEMAIL at (415) 388-5099 before coming. Press 2 for last minute class cancellations. Class cancels if less than 4 students. Click on Club for Location, Directions, Pricing & Info. Questions? Call the Team Leader for the Club you would Like to Attend.